There is the wave. The tire covers. And the go-anywhere, do-anything, free-spirited outlook on life. But outside of that, what makes being the owner of a Jeep® Wrangler so awesome? In truth, the reasons are too numerous to count. While undoubtedly Jeep Wrangler is the ultimate summer vehicle, a quick look at all four seasons proves that the Wrangler is a great vehicle all year through. Melting snow and spring rains mean mud. But mud is just another word for fun to Jeep owners who wear theirs streaked across and caked on their Wranglers with pride, as a badge of honor. 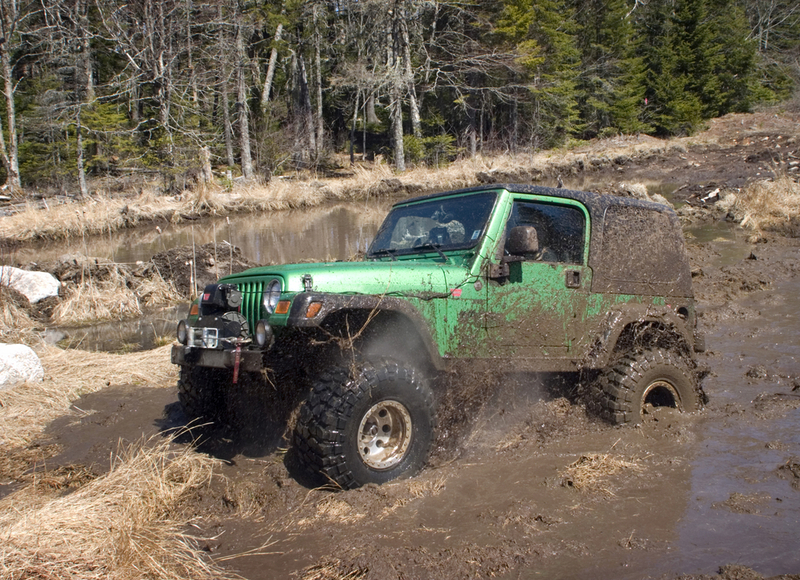 April 4 is National 4X4 Day. Warm temperatures mean the top comes down and the doors come off, which is just cool. Summer adventures are best when you hook up the camper and head off for places unknown. Off-roading is fun any time. 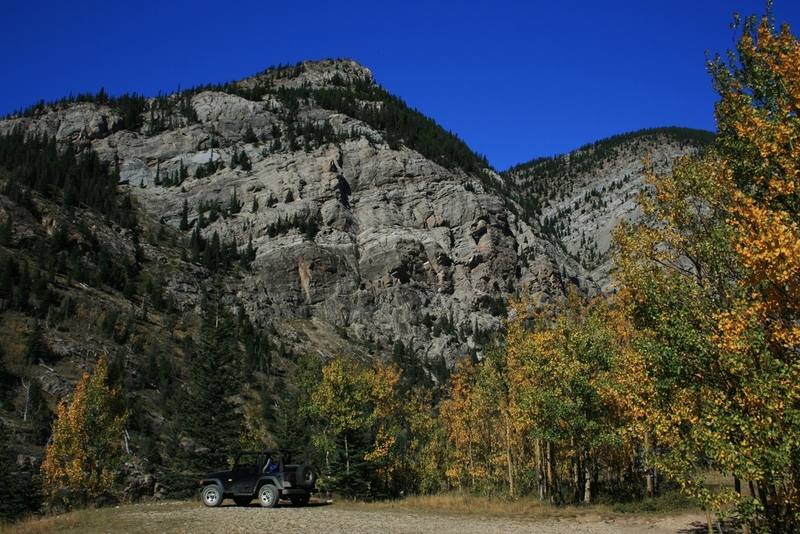 But in the fall you can get off the beaten path and experience the fall colors in a way that non-Jeep owners only wish they could see. If you’re headed off to school, there is more than adequate space to haul the necessary contents for a dorm room. Four-wheel drive comes in handy when Old Man Winter decides to dump a few inches (or feet!) of the white stuff outside your door. 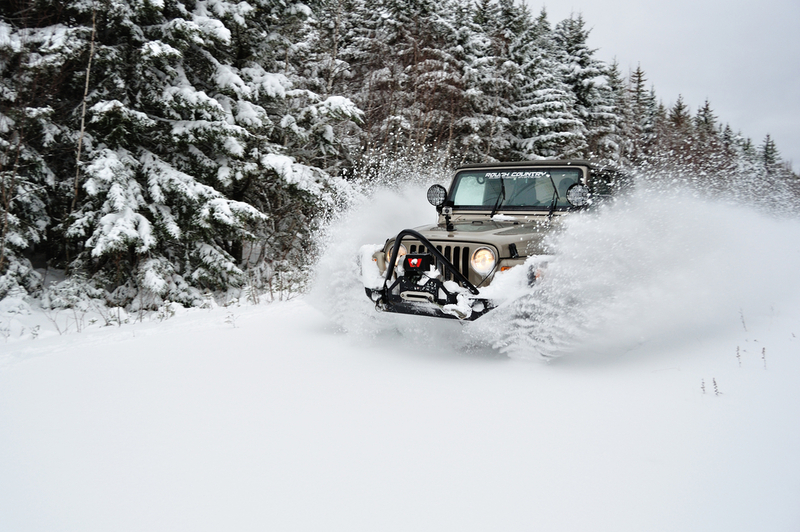 When you own a Jeep Wrangler, being the first to make tracks in fresh snow is a no-brainer. If a new vehicle is on your shopping list and you’ve always had your eye on a Jeep Wrangler, visit Jeep.com/wrangler to build and price your new Jeep Wrangler.